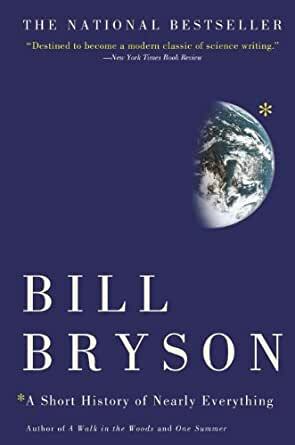 Bill Bryson has a great reputation as an author, and this book was on my reading list for sometime. It is thoroughly enjoyable to read as someone who has always been curious about the world around us, and it is written in a way that allows readers of all levels to enjoy too. Highly recommended.